FREE Design, what's going on yours? 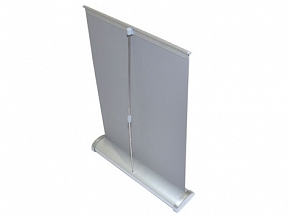 The A3 Desktop Mini Rollup Banner can be used for a whole range of applications. 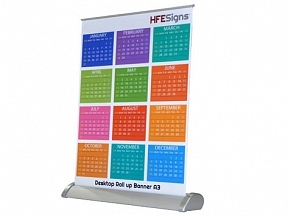 These mini roller banners are ideal for market traders and stall holders. 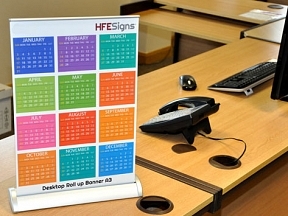 Mini roller banners are often seen in hotels, dentists and doctors receptions. 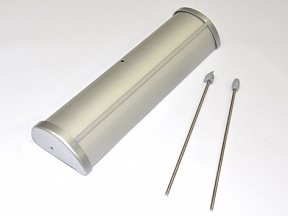 Mini rollups are also a great promotional give away. The price includes a FREE basic design and a full colour print.